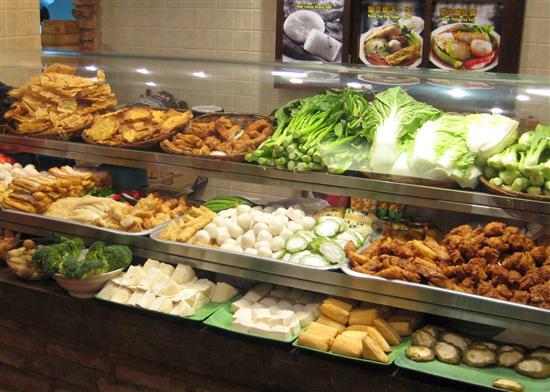 It was in 1960’s that the sweet and humble beginnings of Yong Tau Foo was established. Yong Tau Foo is a tofu that is garnished with pork or sometimes fish paste. This “stuffed bean curd” or the Yong Tau Foo is a dish that is found Singapore as well as in Malaysia. 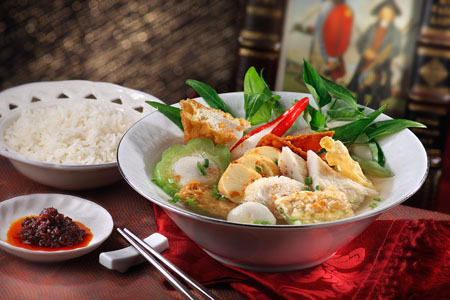 In today’s era, the food has several transformation and as a matter of fact, it now comprises of different kinds of foods that is combined with chili, bean curd, lady’s finger, eggplant, mushroom, bitter gourd and most especially, the fish paste and the tofu skin. You don’t have to worry if you really want cook this dish because the ingredients can be easily found in many supermarkets as well as in wet markets that are scattered all throughout the city. As mentioned, fish paste is one ingredient that makes Yong Tau Foo tastier. Traditionally, it is made up pounded fish meat of the ikan tengerri (Spanish mackerel) or Ikan Parang (Wolf Herring). You can have this dish partner with rice or even egg noodles. Also, the condiments that will be placed in the food will add aroma. In Malaysia, Yong Tau Foo has also its own version. Actually, the Malaysian style of this dish was called Ampang Yong Tau Foo. However, it is also well-known in Singapore. Ampang Yong Tau Foo is typically served dry but it has a tender and appetizing taste. 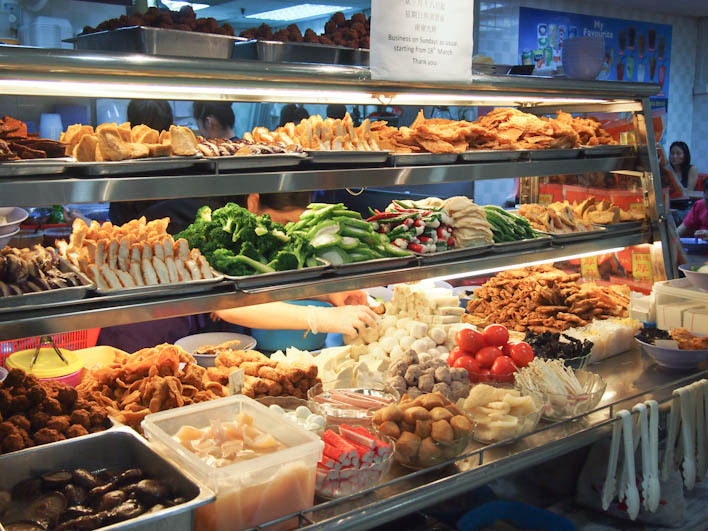 Famous Yong Tau Foo restaurants in Singapore include the Goldhill Hakka Restaurant at the Changi Road and the Rong Xin Cooked Food located at the Food Centre and also on its branch at Tanjong Pagar Market. If you are searching for a healthy food, remember to order Yong Tau Foo.